The IND780 Advanced Weighing Terminal. Sounds like something out of a Terminator movie, doesn’t it? As futuristic as this indicator is, it might as well be. It’s easy to see that this terminal is ahead of its time. The IND780 can do just about everything. From simple truck scale weighing and traffic light/gate control to advanced custom programming and process control during continuous and batch manufacturing. The combination of its standard internal software, broad PLC communication capabilities, and built in custom programming solutions, the IND780 is here to redefine the future of manufacturing and process reliability. 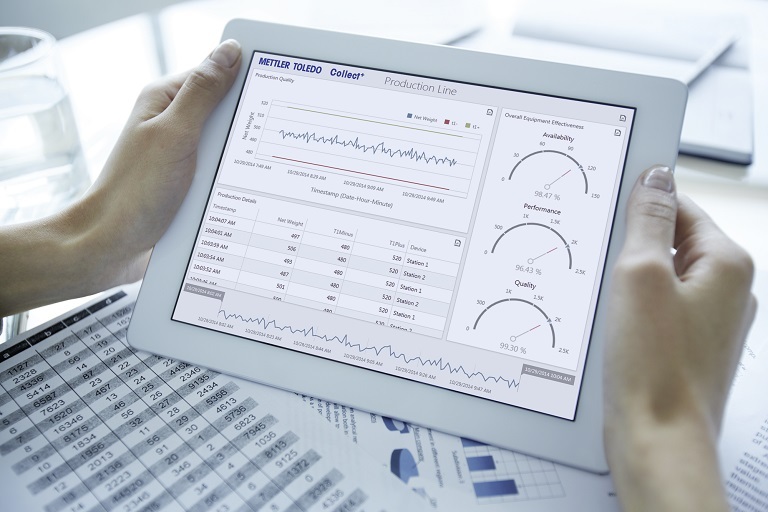 With TraxEMT™, you and your operators will always know if maintenance needs to be scheduled before your scale needs it. TraxEMT™ (Embedded Maintenance Technician) plans scale maintenance before an issue arises rather than reacting after an issue occurs. It monitors load cell and weight distribution activity and notifies an operator via email, SMS, or on screen prompt when an irregularity occurs. Vibration from nearby machines, tanks, or vehicles can cause serious weighment issues, especially if a fine weighment is needed to close a feed or channel that is dependent on accurate weighments. TraxDSP™ digital filtering removes vibrations and noise interference flawlessly. With this software, your weight modules will seem as if they are in a vacuum sealed room. 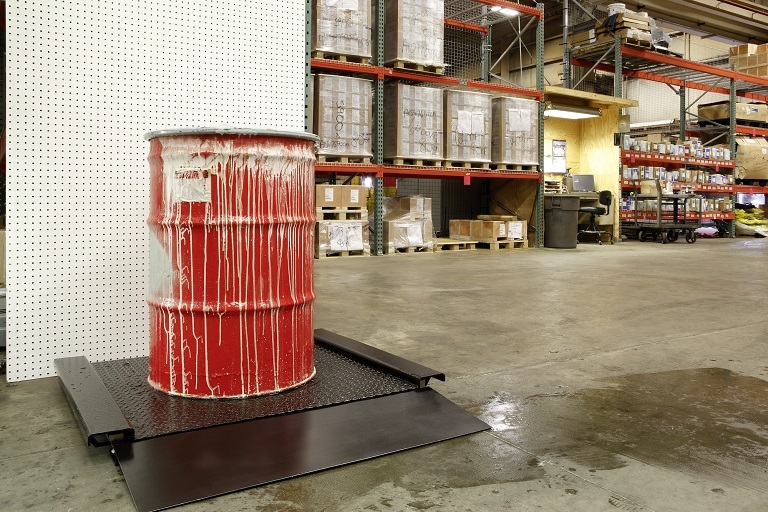 SmartTrac™ improves the speed and accuracy of either manual or semi-automatic filling applications. 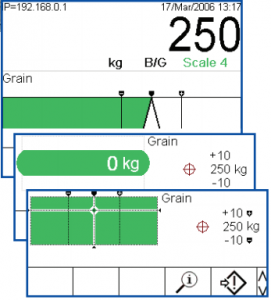 The three different graphical display modes give visually user friendly options to your operators ensuring excellent and accurate quality control. 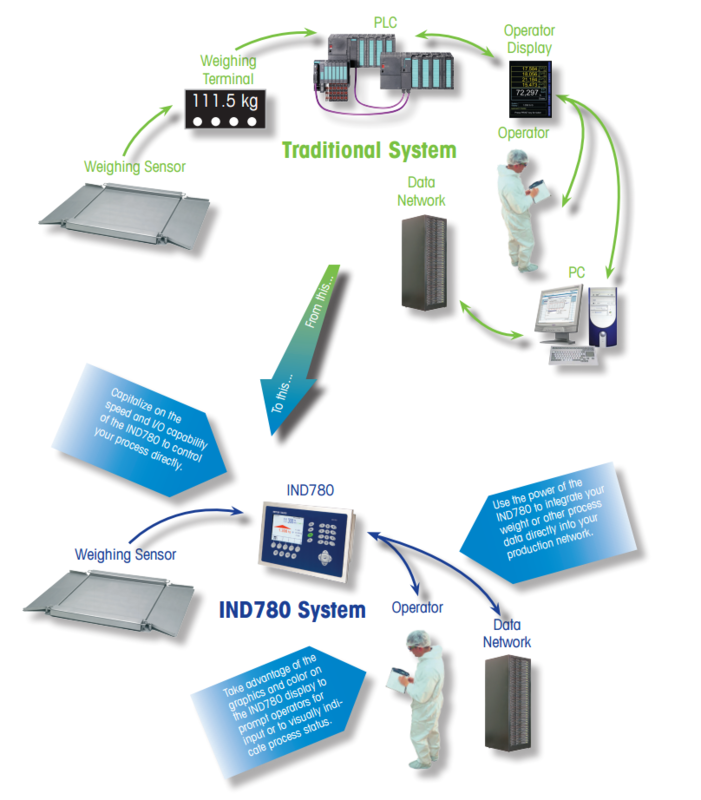 The IND780 doesn’t only allow you to be able to program sophisticated PLC functions. 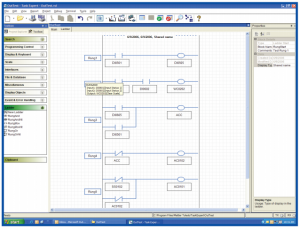 It also contains a friendly, drag-and-drop style software that makes automation simple. 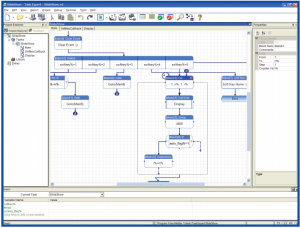 With the simple flow-chart based system; there is no need to worry about complex line-oriented programming languages. Be worry free with the handling of your settings on your IND780. With InSite® SL PC-based configuration, save your technician configured settings on or offline for easy “cloning” of setup for future on-site applications. Document and archive setup for secure backup and restoration. Have a hard to reach tank or hopper scale? 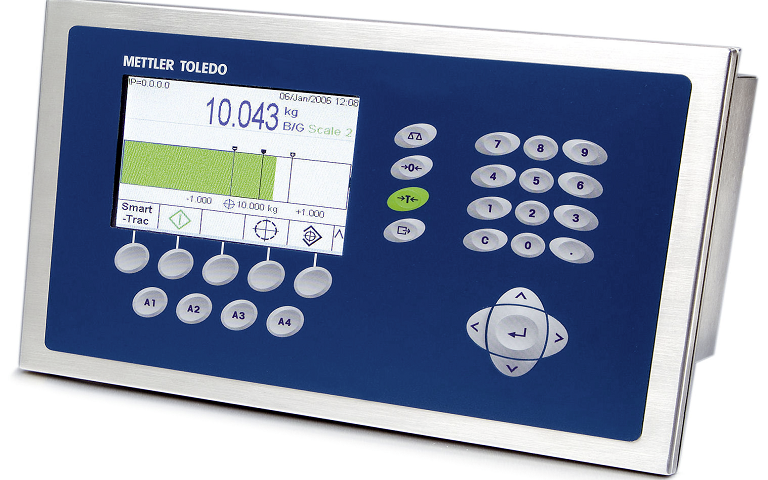 With CalFree™ electronic calibration combined with PowerCell™ PDX™ or PowerMount™ digital load cells, our service technicians can calibrate the system’s load cells without ever having to place weights on the scale. 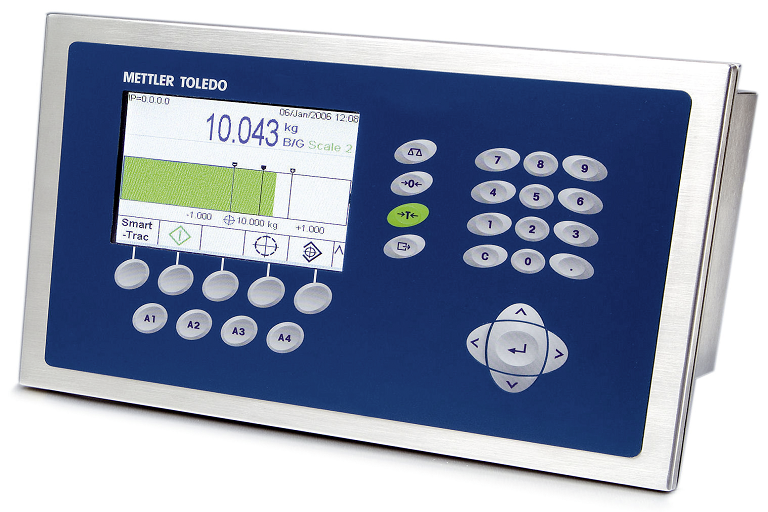 Each METTLER TOLEDO load cell comes with a load cell calibration certificate. This document is like a birth certificate for each and every single load cell. The IND780 communicates with each cell and each one tells the IND780 what the voltage output should be with zero load. This allows the terminal to adjust the excitation voltage to compensate for any errors in the deviation of the expected voltage output. Although more of a capability than a software application, run-flat refers to the same concept as run-flat tires. If a run-flat tire on a car is punctured, the tire is built with capabilities that allow the car to continue traveling at reduced speeds by self-sealing and being self-supporting. The overall concept is that even if you have a tire out, you can still continue what you were doing. 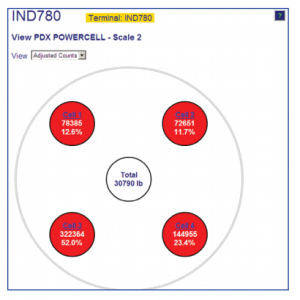 Run-flat capabilities in the IND780 combined with PowerCell™ PDX™ and PowerMount™ load cells allow for the same thing. If a load cell becomes damaged for whatever reason, the other load cells will take on the slack of the damaged one. This capability combined with TraxEMT™ sends an error notification to an operator or floor manager of which cell is damaged via SMS, email, or an onscreen prompt. During run-flat, the weight display will turn red and an error message will show at the top indicating which load cell is experiencing issues. 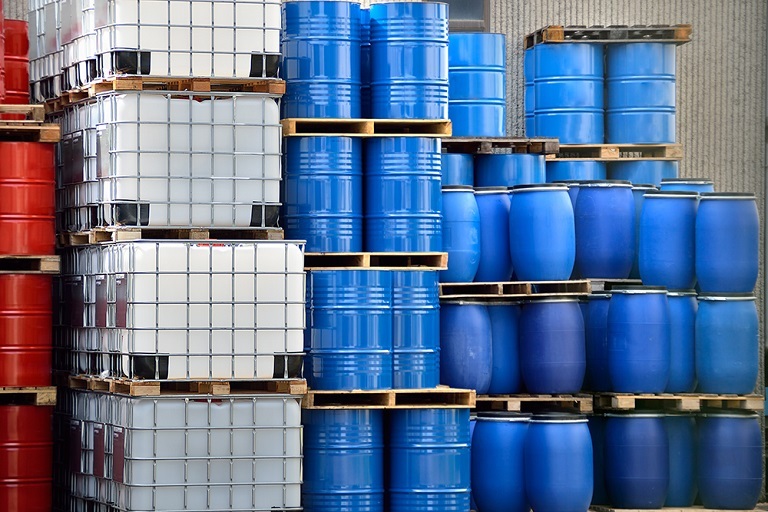 This ensures a smooth process to finish rather than immediate, unexpected downtime with the addition of a destroyed batch in production. Even with everything in this blog, I still cannot cover all the different applications and uses for the IND780. If you feel like this instrument could be a good fit for you or you have more questions about what else it can do, don’t hesitate to give us a call or fill out the form below! Hammel Scale – Weigh ahead of the competition.